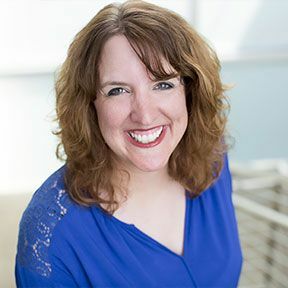 Shelly O'Dell comes to Thaden with over 15 years of experience in music and choral education, most recently at Washington Junior High School in Bentonville. Ms. O’Dell earned a bachelor's degree in music education and vocal performance from Carthage College in Wisconsin. A native of Washington, Illinois, Shelly and her two children enjoy being active members of the Northwest Arkansas community.